Perfect for the kitchen, bedroom, bathroom and catering trades. What makes us different from other liner suppliers? Providing a visually professional solution to the problem of wear and tear. 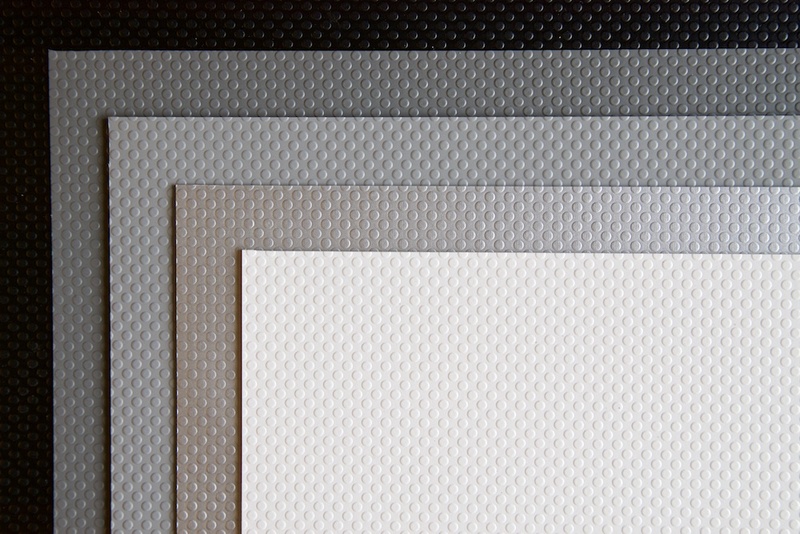 Our PVC Matting is a highly versatile, flexible matting. The eco-friendly option, using natural Portuguese Cork. 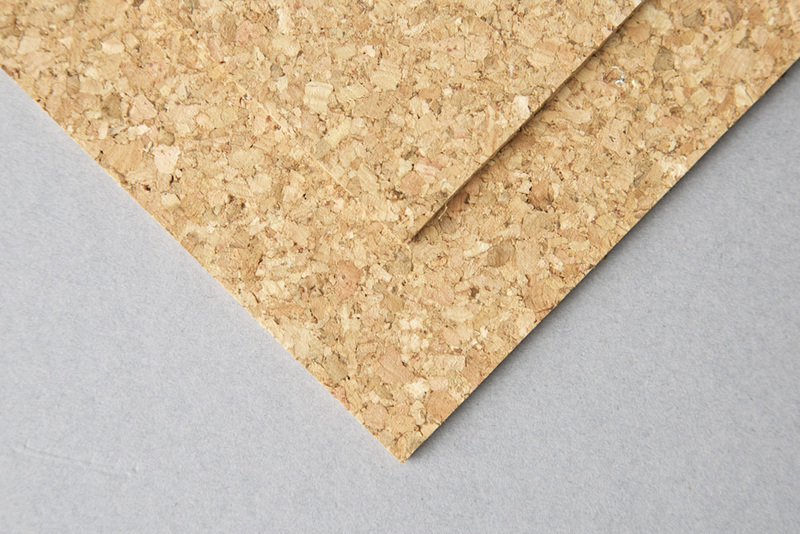 Cork is a crop harvested from self-regenerating trees, so its use does not damage the environment. For use in both the home and commercial environment, our matting provides surface protection in kitchens, utility rooms, boot rooms, bathrooms, offices, workshops, garages, caravans and elsewhere. A 10% discount will be applied when spending over £150! All of our products are available as custom cut items, arriving ready for immediate use. Our PVC matting is available to order off-the-roll, and cork matting is available by the sheet, to be cut at home. This option is particularly useful if you are wanting to cut curves or shapes. We will keep you informed of any future products or offers.